Do you have active kids? Children while going through a growth spurt, can often complain of growing pains – Knee pain, ankle pain or even back pain. It’s important to get the right advice and treatment early to maintain activity levels and your child’s health. These pains are often felt in active kids who are growing or even in adolescents and young adults. Growing pains occur when the bones grow in size and the muscles which attach onto the bones can’t keep up. Muscles take longer to catch up. As a result, tightness is a common complaint and pain over the muscle attachment site can be felt. 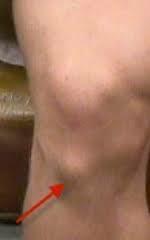 Pains occurring due to the growth phase can be effectively managed by a Physiotherapist. I have see too many patients in the past who have been wrongly advised to take the whole season off sports. 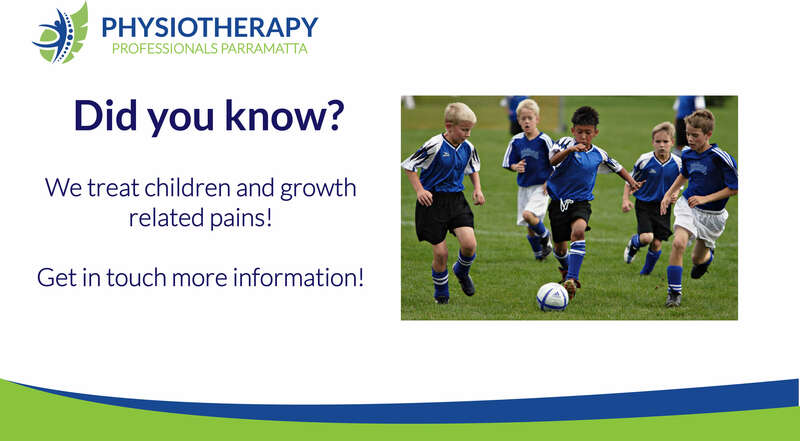 Speak to Physiotherapy Professionals Parramatta today and see how we can help you.